The Ladies Shooting Club App launches! The Ladies Shooting Club is the membership of the S&CBC. 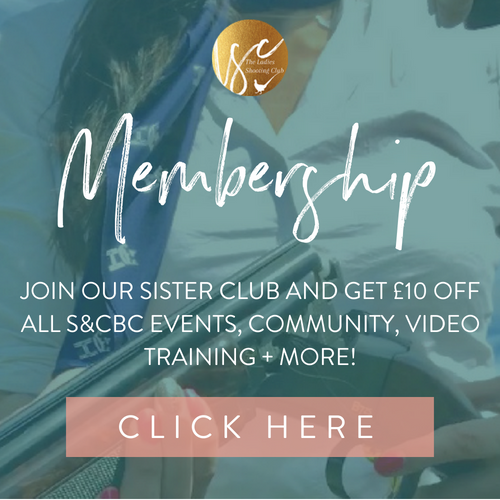 Last year we gave the S&CBC membership a brand new facelift and create the Ladies Shooting Club. The two clubs are run by the same team and sit beautifully side by side. The LSC are so proud to launch their brand new App, which is available on both The App Store and Google Play. 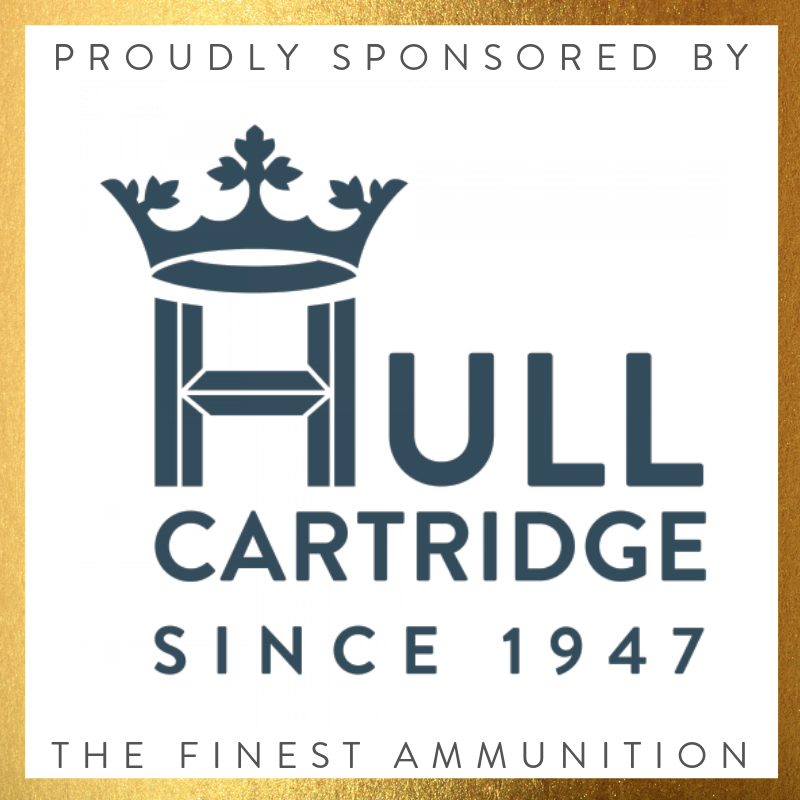 The App makes it really easy to book S&CBC events, to access the Ladies Shooting Club weekly content and all of our LSC Members content!